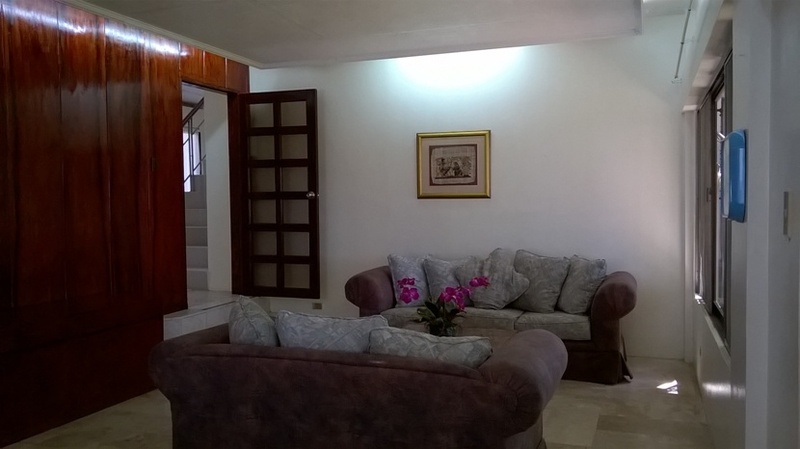 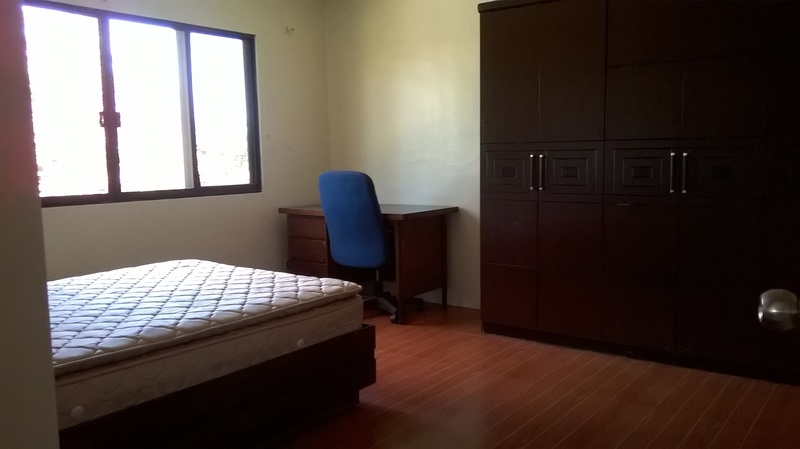 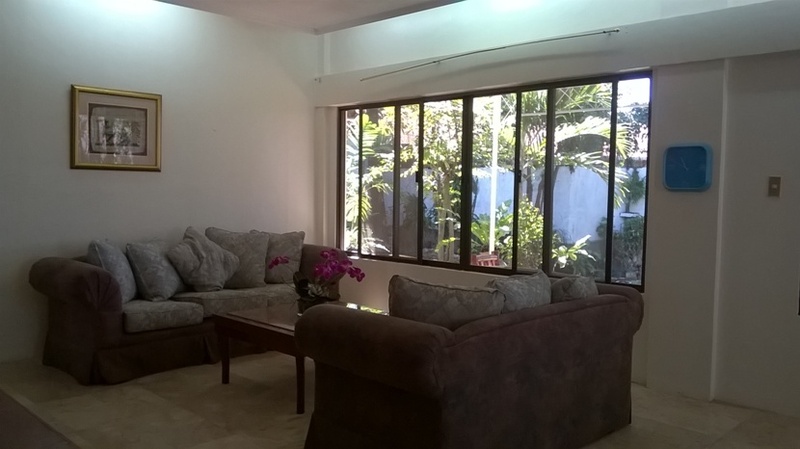 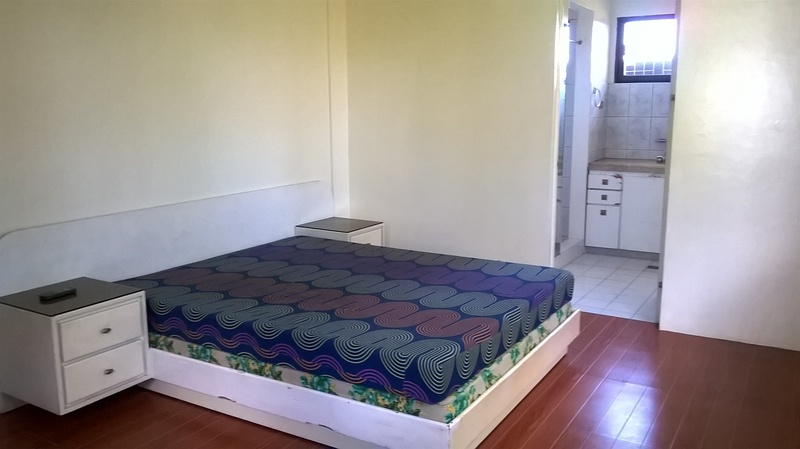 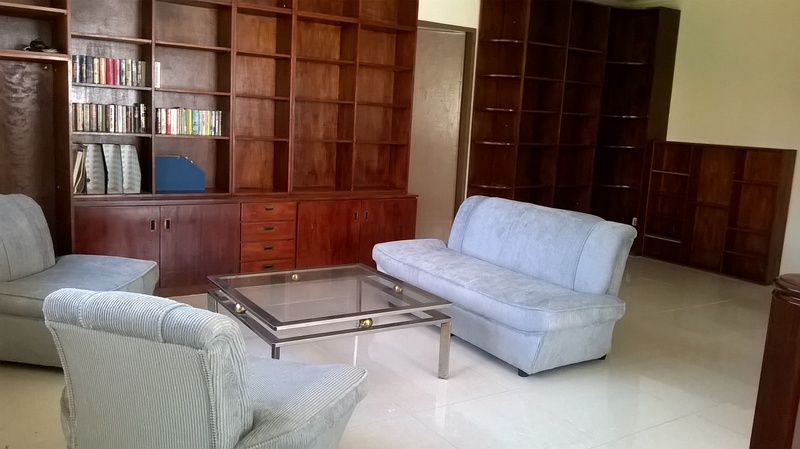 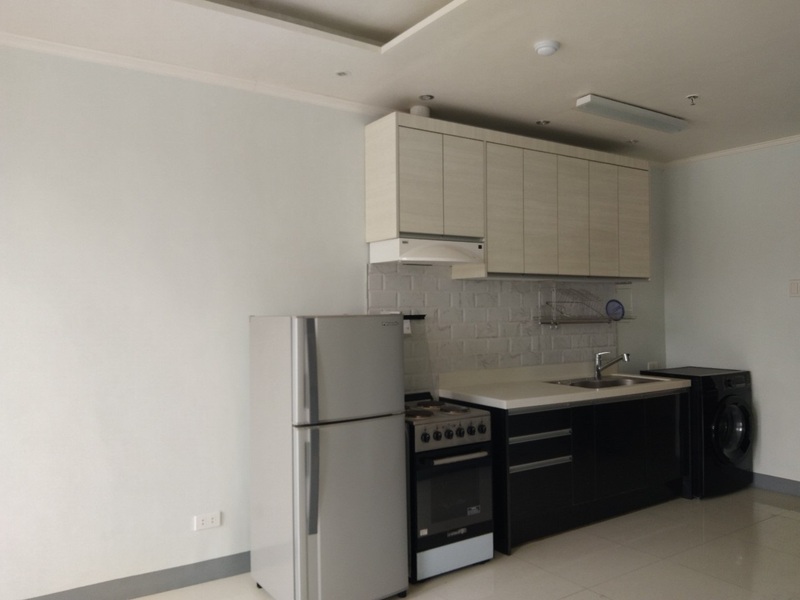 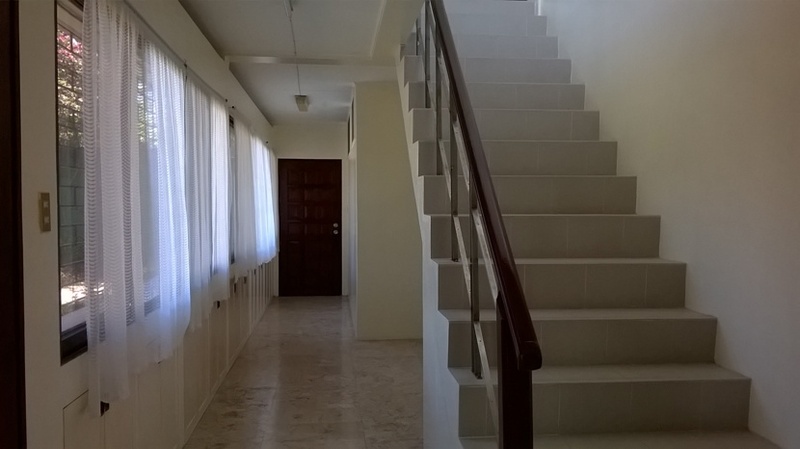 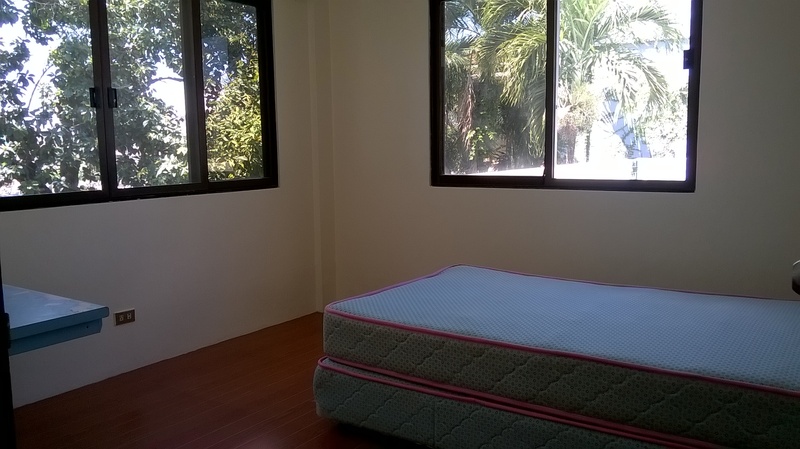 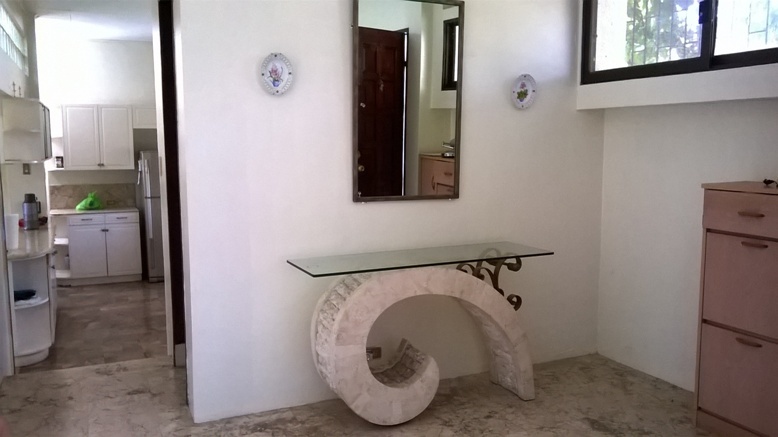 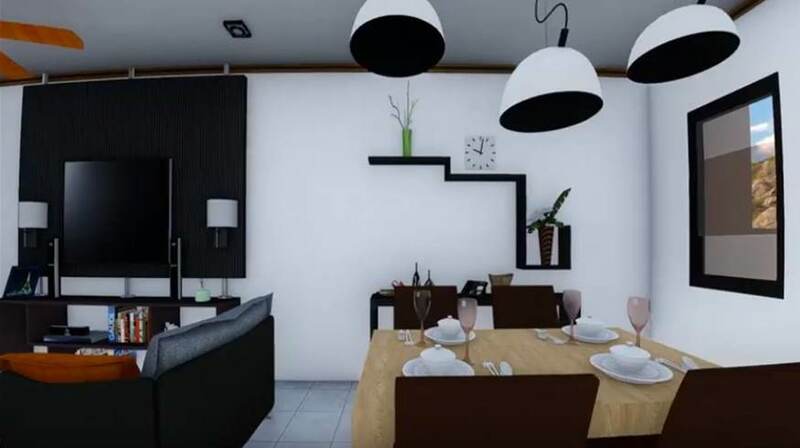 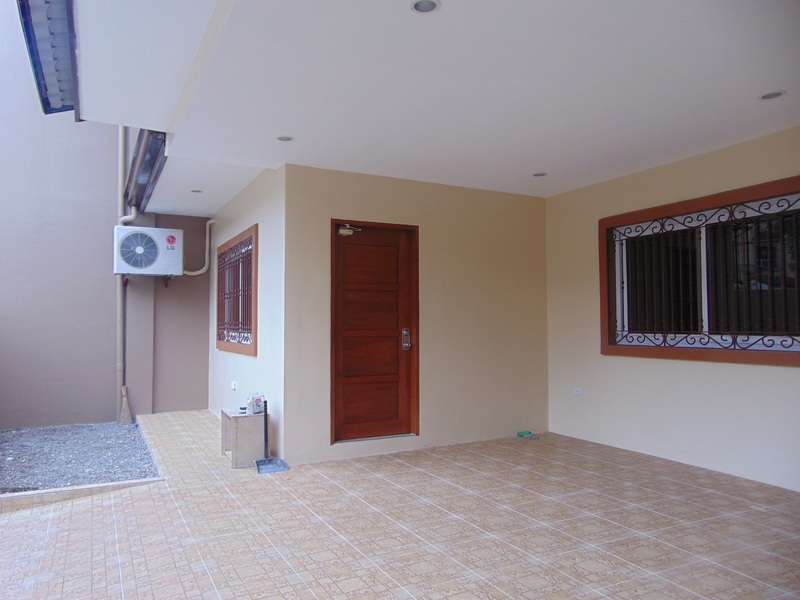 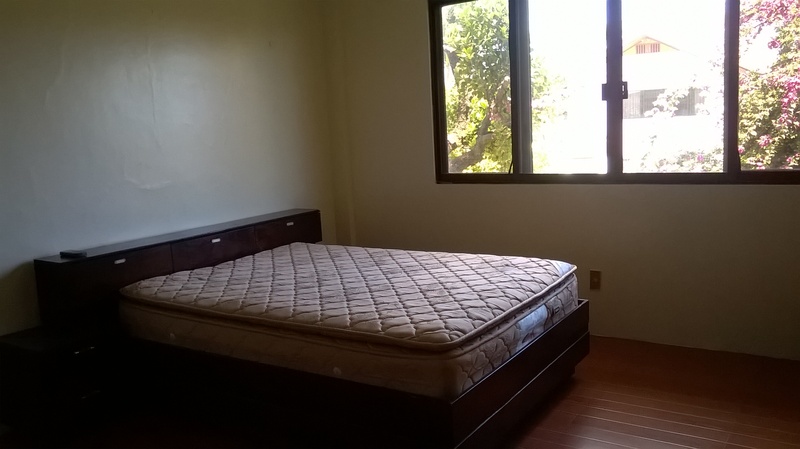 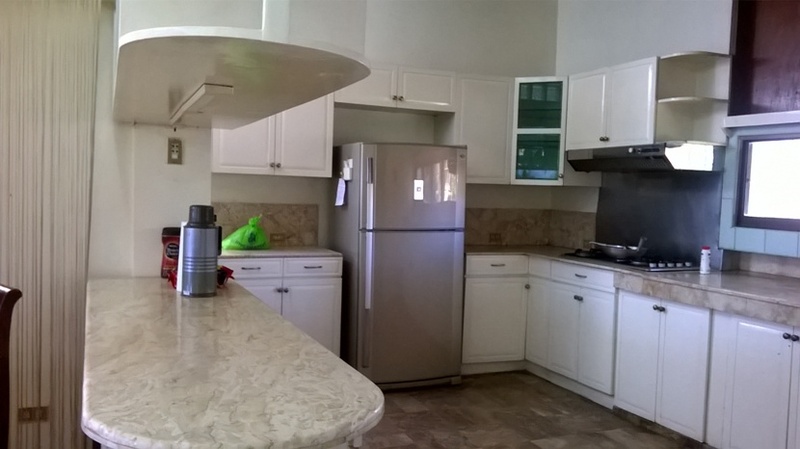 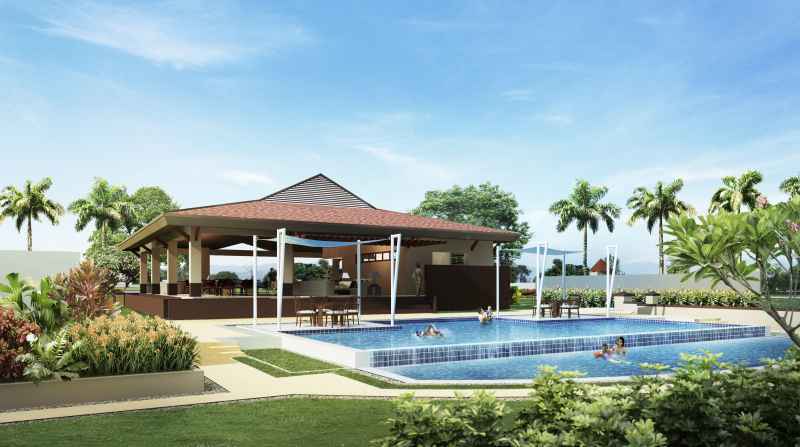 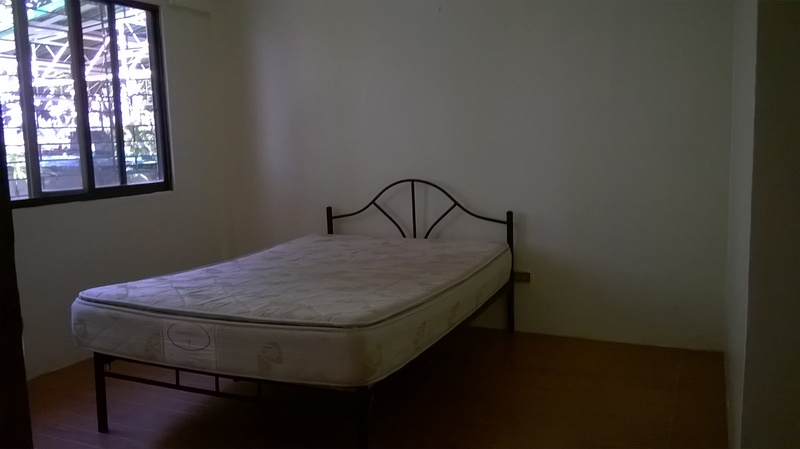 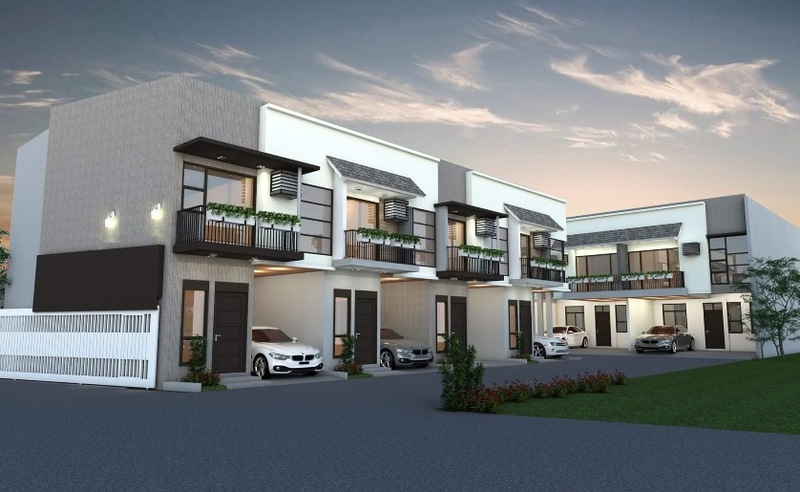 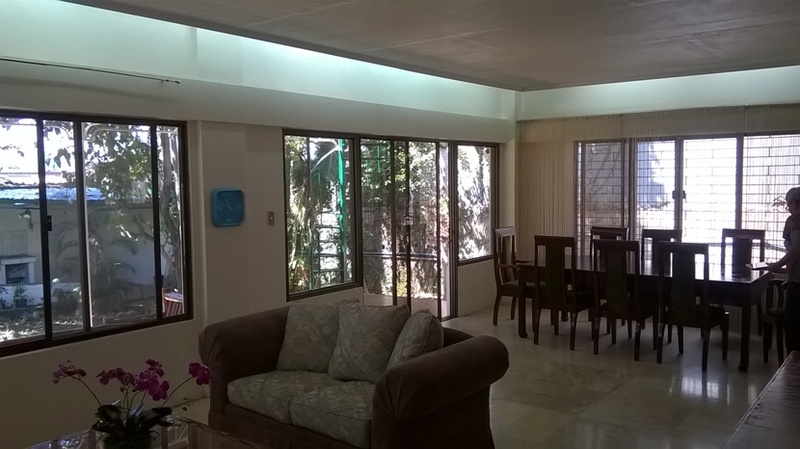 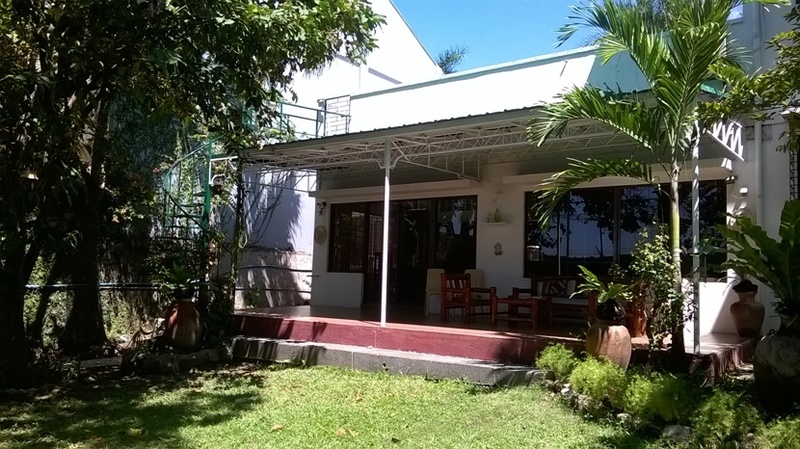 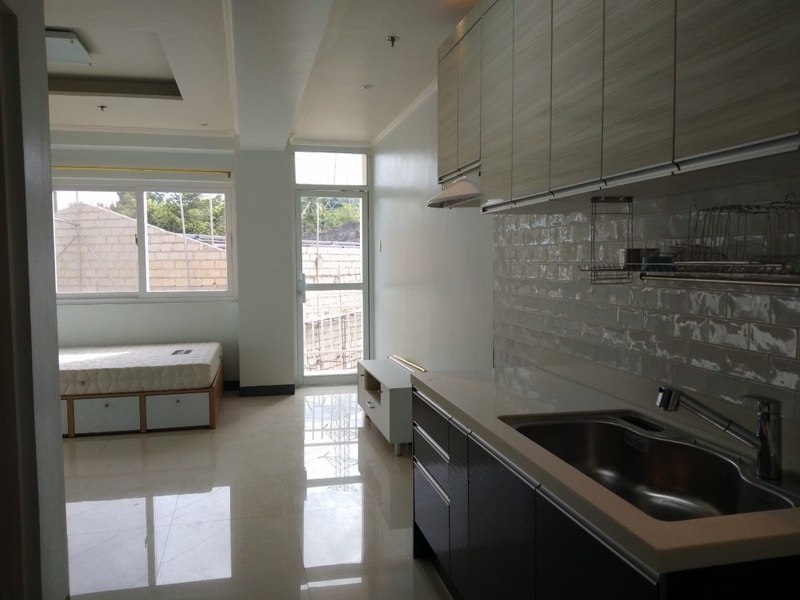 House for rent with 6-Bedrooms located in Banilad, Cebu City. 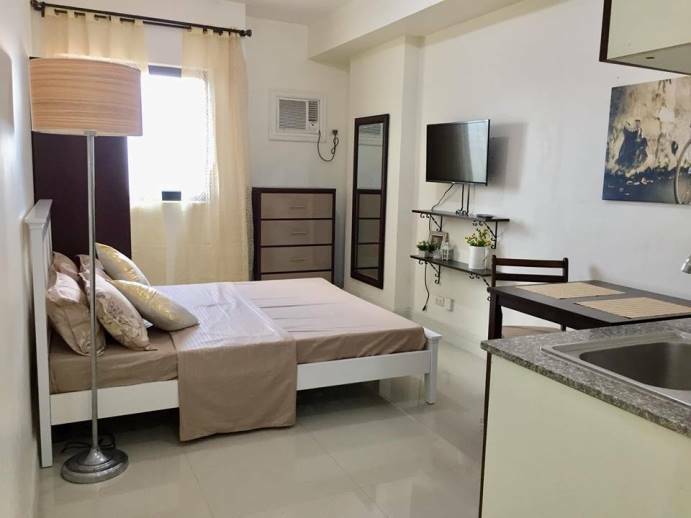 It is accessible to malls, hospitals, banks, schools and universities, restaurants or food chains, and good neighbouring areas. 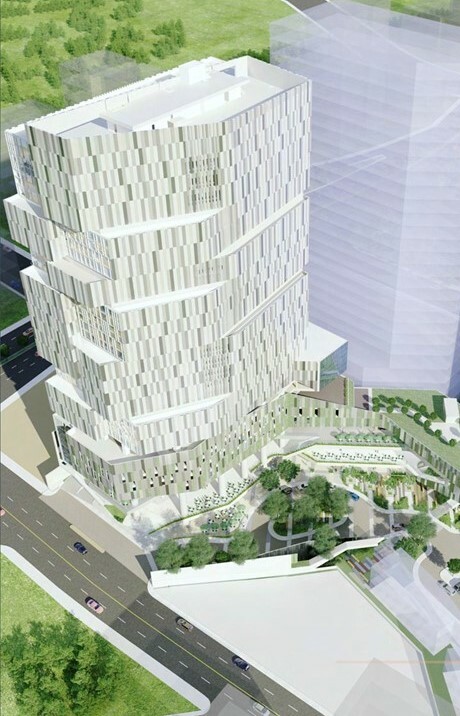 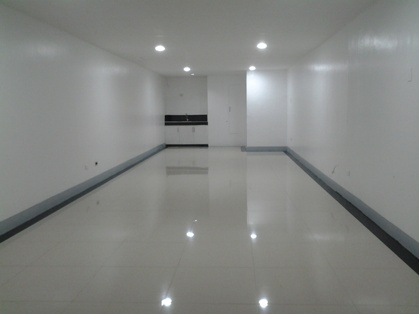 It also accessible going to Ayala Mall and to all BPO or call center offices.